This year I had two simple goals: 1. Get fit & 2. 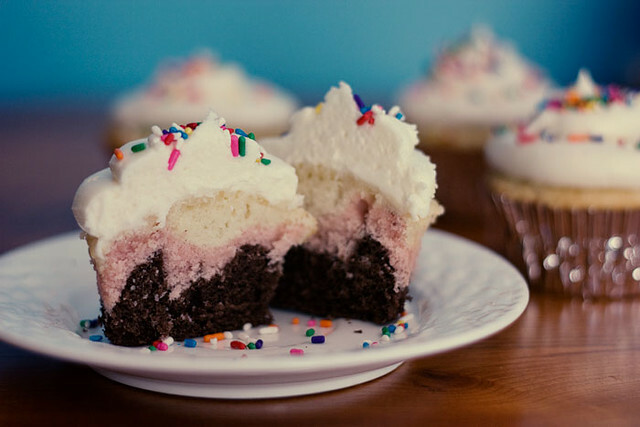 Bake a new cupcake each week. While I did not fully accomplish either goal, I wouldn't say it was a total wash.
No. I did not lose a ton of weight, but I did lose 20+lbs this year which is 20 more than I lost last year. I also took the time to evaluate my eating habits and make small changes that added up to big changes. Sure, I still eat the cupcakes I bake, but it's a conscious decision that will affect the rest of my day. 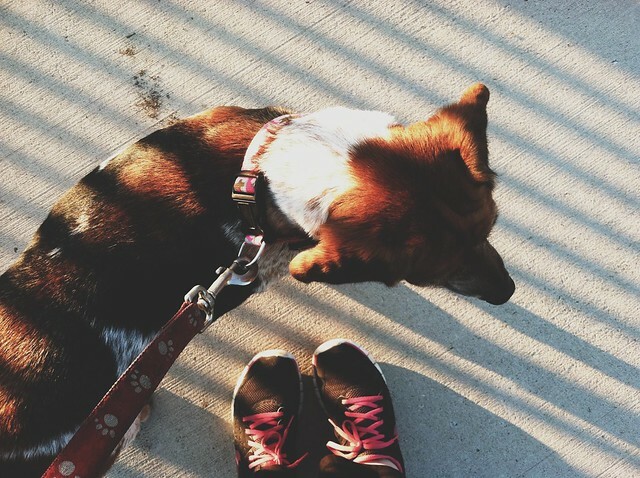 Exercise is still a big issue. I've tried off and on to get into a good routine, but I can't seem to stick with anything. I've thought about utilizing the Wii and getting some workout games. If you have any suggestions in that area, I'd love to hear them! I'm pretty happy with what I've accomplished in this area. I've been trying to lose weight for years, but nothing ever worked until I reached the place where it was okay to fail. Mentally, this changed the game entirely and it's why I'm so excited to see my progress in 2013. While I didn't make it to the end of my weekly cupcake project, I did manage to post 12 different cupcake recipes. A lot more were baked but never made it to the blog. 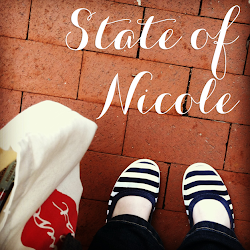 Food blogging is hard work, y'all. I quickly found out that I wasn't properly prepared for such a task. That doesn't mean I'm giving up though. I'm turning 52 cupcakes into an open ended project. 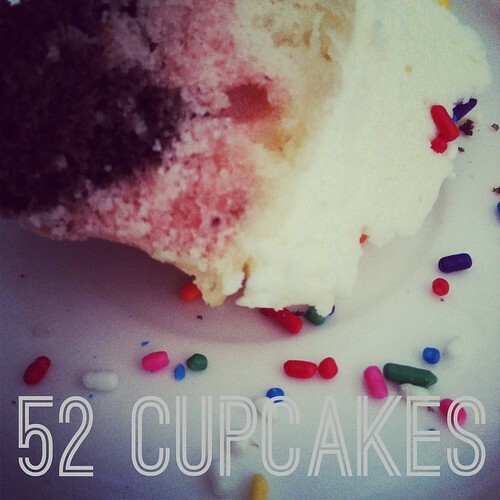 My revised blogging goal is to bake a different cupcake every other week until I reach #52. Overall, I'm okay with this ending. I've learned a lot this year. There were countless baking experiments and many pounds lost. Accomplishing both of those in the same year is a miracle in itself. Yay for continuing on the cupcake train! I never bake cupcakes (I'm too lazy to frost 12/24 tiny cupcakes...I just go for sloppily frosting 1 big cake!) but I love seeing yours & it makes me want to TRY to bake more often! Good job on your goals for 2012! I was a big failure on everything except Project Life--even if I didn't do a nice spread every week, I completed my album (well, once my last pictures arrive & get popped in) and I think I'm going to try to continue for 2013...I think I have a system now to keep it going.